Our cows are enjoying some sunny days out in the fields. The grass is still growing well. 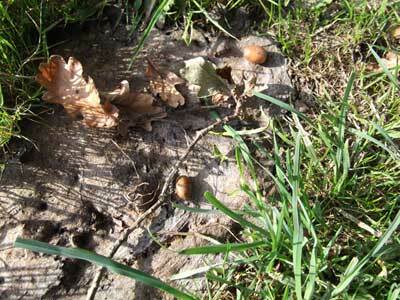 But, there are signs that the seasons are changing with leaves falling and acorns too. This is all part of nature’s recycling scheme. Old leaves and dead plant material break down over the winter to make compost that will feed our grass next year. 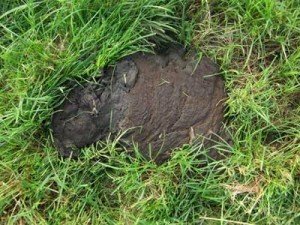 The cow pats dotted around the fields provide essential nutrients. So, it’s not just the white stuff we value from our cows – the brown stuff is pretty useful too. Be careful where you are putting your feet!